To the residents of Poole, W. E. Boone & Co. is not only a hardware store but also a lasting reminder of how shops used to be. 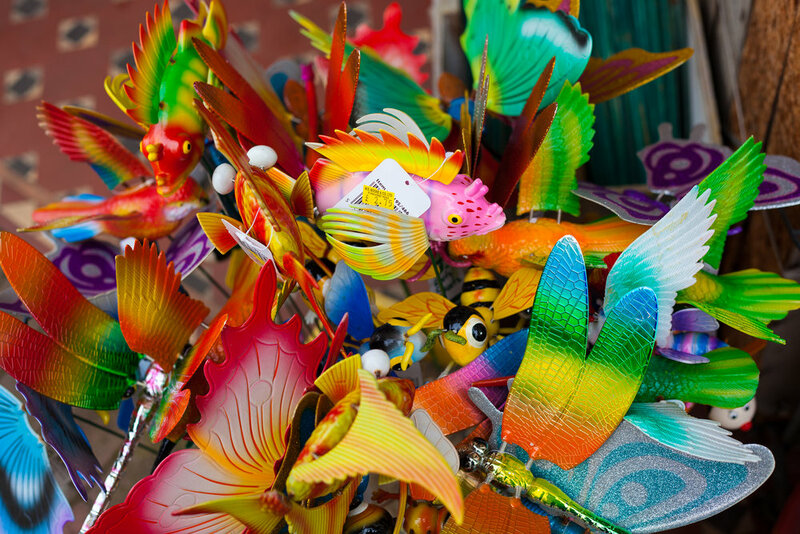 A building with buckets of character, charm and staff as colourful as the products they sell. Have you Got Four Candles? 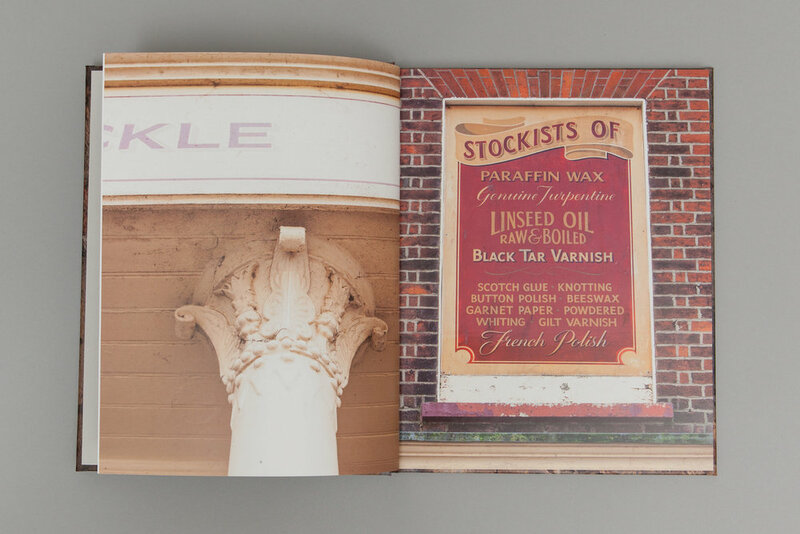 is a 156 page book filled with beautiful behind the scenes images to celebrate this very special shop. Boasting over 195 years of heritage, Boone’s walls have seen scandal, fire and the effect of war, plus the odd discovery of a secret passage. For the first time, with its teeming shelves and original wooden drawers, Boone’s shows us behind the scenes of its Aladdin’s cave interior filled with unexpected delights. The store is well known for its knowledgeable and friendly service and is the most reliable place to pick up what you need for those little odd jobs. No request is too much trouble — unless it’s bubbles for spirit levels. This project would not have been possible without the help of OPOA Press, part of an alumni initiative from Arts University Bournemouth. Back in 2015, when I was putting together this book, I wrote a letter to Ronnie Corbett telling him of Boone’s store in Poole and how it was so similar to his iconic Two Ronnies ‘Four Candles’ sketch. Cheekily, I asked for a quote for the back of the book. In the envelope, I attached a copy of the draft manuscript complete with selected photographs of the store. Seven months later and I hadn’t heard anything. My enthusiasm to keep researching the shop was waning. On a cold October morning, my self-addressed envelope landed on my doormat, somewhat dishevelled and dog-eared. Sure enough, he had replied, but surprisingly, no letter was inside. Instead, my original manuscript was returned with his scribblings covering every page; ‘Four candles?? Have you no fork ‘andles?’. To my delight, he’d also enclosed a signed photograph of the Two Ronnies in the very scene. I was thrilled. My thanks go to Corbett, a much missed national treasure, who spurred me on to finish this book and inspired its title. A selection of images from the book. Crikey! This limited edition sold out in 10 days so I'm working on a second.